In case you missed it, we recently announced the publication of our 2017 health impact data. DKT generated some 36.6 million CYPs, averting approximately 7.6 million pregnancies, 4.6 million unsafe abortions, and 14,600 maternal deaths. You can explore more on DKT’s impact here . Read on for more about how DKT is maximizing its impact by reaching underserved populations in Nigeria, Myanmar, DR Congo, and Pakistan. DKT received Food and Drug Administration approval for Levoplant, a hormonal implant that will dramatically lower the cost of the long-acting contraceptive method in Myanmar. The WHO-prequalified implant provides up to three years of protection against unwanted pregnancy. Hormonal implants are attractive for their reliability, but previously have been less accessible for women and their providers due to high pricing and supply shortages. With its new implant, DKT can now decisively address both problems and make the method affordable to a mass market for the first time. 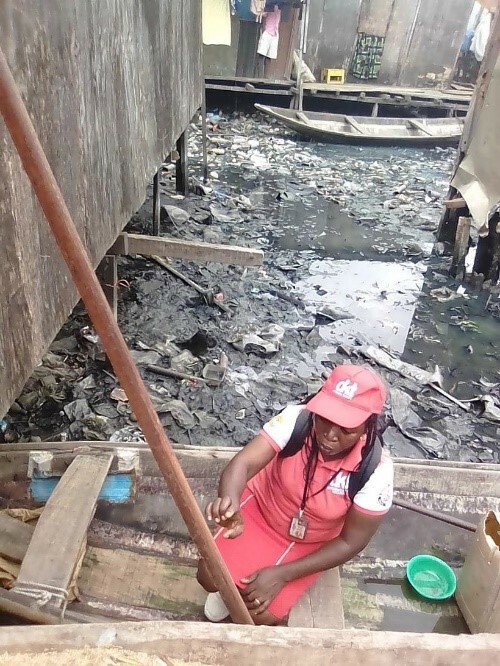 Lydia, an outreach nurse for DKT Nigeria, regularly canoes across the murky waters of a slum in Lagos as part of DKT's efforts to promote family planning. Like many other “DKT Bees,” Lydia provides family planning products to women in underserved neighborhoods who struggle to access contraceptives. Because many of these women were unable to pay for products, Lydia initially administered Sayana Press for free. She built up a reputation and earned referrals from clients’ friends and families. Positive word of mouth about the injectable contraceptive helped dispel the misconception that contraceptives cause infertility. ﻿Lydia and the Bees are working to increase the modern contraceptive prevalence rate in Nigeria. The first step in making progress towards this goal is building trust in communities and providing reassurance to women in need. The DKT Bees also sell condoms, oral contraceptive pills, and emergency contraception. above: Lydia exits her canoe, emerging from a dirty canal to deliver family planning products in a Lagos slum. 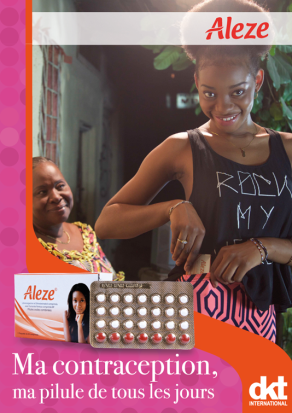 To combat high rates of teenage pregnancy and provide a boost to DR Congo’s low modern contraceptive prevalence rate, DKT DRC aired a TV commercial for Aleze oral contraceptive pills (OCP). The commercial features a mother who offers her daughter some advice on family planning – and a pack of Aleze OCPs – before a night out. DKT DRC took extra steps to leverage the impact of the production, promoting DKT’s OK Condom brand, to encourage young men to take extra steps to plan their families and prevent the transmission of HIV/AIDS. You can watch the TV commercial here . left: a promotion for Aleze oral contraceptive pills and the new commercial. DKT Pakistan launched a new condom variant to serve the “everyday man.” The new Bachat (economy) variant from Josh condoms offers the same high-quality product that Josh has become known for throughout the country at an even more affordable price. 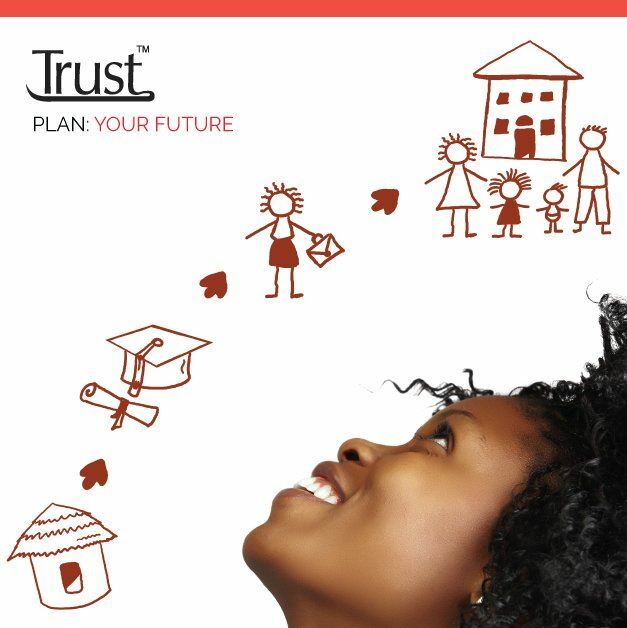 ﻿DKT’s commitment to serving all types of end-users makes family planning and HIV prevention more accessible to the wider public. But if the economical price point wasn’t enough to entice users, support from Pakistani model, dancer, actress, and Josh spokeswoman Mathira might help. You can watch DKT Pakistan’s Josh commercial, featuring Mathira, on DKT’s YouTube channel . 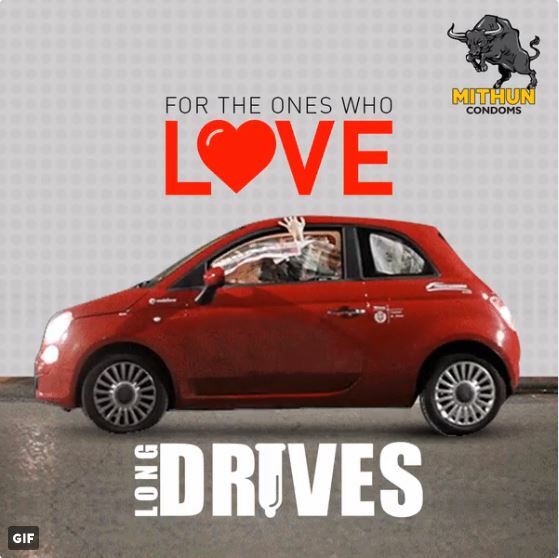 above: Mathira promotes Josh Bachat condoms, the new economy variant.